Magnesium, a naturally-occurring mineral common in foods such as nuts, fish, seeds, dark chocolate, and leafy green vegetables is essential for human health. Yet, because magnesium isn't talked about as often as other essential minerals, such as calcium and sodium, many people may not realize its importance, or understand the health benefits this mineral can have. In fact, up to 90% of people may be suffering from symptoms of magnesium deficiencies without even realizing it. Luckily, getting enough magnesium is simple, and completely worth the effort! Here are five ways that magnesium benefits your body. 1. Magnesium is important for heart health. It's no secret, heart disease is a killer. In fact, it continues to be the leading cause of death for both men and women in the United States. 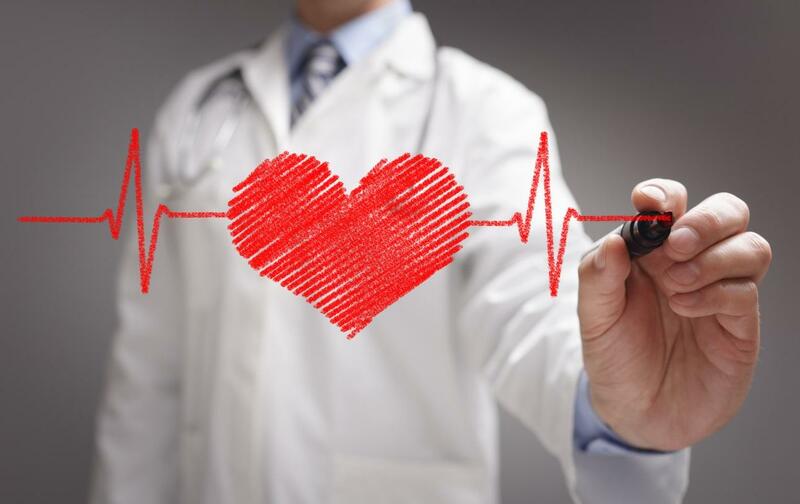 Forming heart-healthy habits is important for those seeking to avoid heart disease. In addition to an active lifestyle, a diet of low-cholesterol, high-fiber foods is recommended to prevent heart disease, along with minerals such as potassium, calcium, and magnesium. According to one study, adding 100 milligrams of magnesium per day to one's diet was associated with an eight percent reduced risk of stroke. Given how common magnesium is, increasing your magnesium intake is a simple way to help reduce your risk of heart disease. 2. Getting enough magnesium may lead to better sleep. Melatonin, the sleep regulating hormone known for its ability to make us drowsy, is tied to our body's magnesium content. When we don't have enough magnesium, the hormone doesn't function properly. This is part of the reason that insomnia is a common sign of magnesium deficiency. Heightened stress and anxiety, which are enough on their own to keep one up at night, are also signs of a deficiency. When your body has enough magnesium, it is better able to regulate its stress and sleep hormones, making it far easier to get a good night's sleep. 3. Consuming magnesium may improve your flexibility. Magnesium is known to loosen tight muscles, allowing them to properly relax. This is why muscle tightness, spasms, and cramps are a common side effect of magnesium deficiency. Lactic acid, which occurs naturally in muscles, builds up without a proper amount of magnesium, resulting in pain and reduced flexibility. Healthy levels of magnesium keep muscles relaxed and in prime shape for stretching. 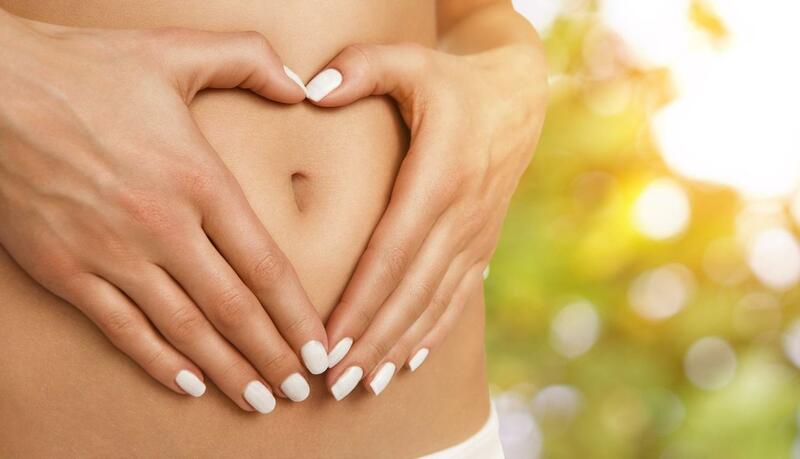 It can also help with a common and painful side effect of menstruation, uterine cramps. Magnesium is present in some supplements and medications used to relieve such pain. 4. Magnesium consumption may lower your risk of colon cancer. Magnesium, like other essential minerals, may be a factor in reducing the risk of certain cancers. According to a meta-analysis of several studies on the subject, high magnesium intake may reduce the risk of colon cancer. 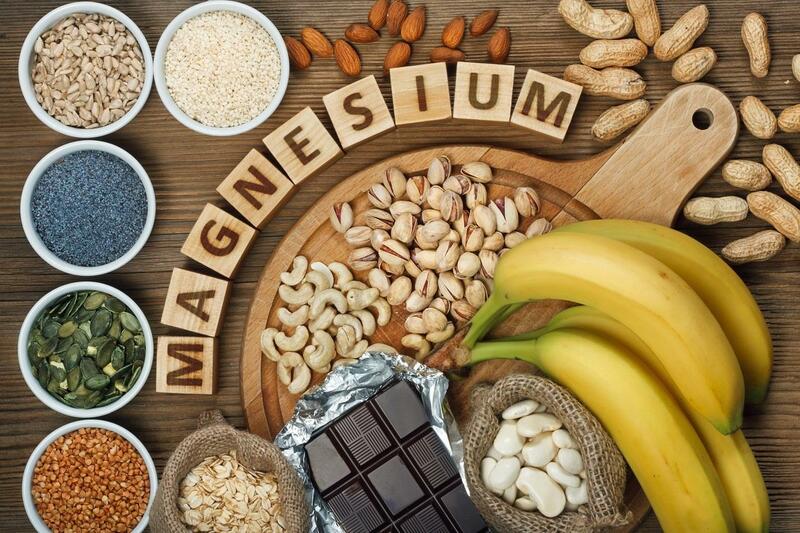 According to the analysis, for every 100-mg increase in magnesium intake, the risk of colorectal tumor decreased by 13 percent, while the risk of colorectal cancer was lowered by 12 percent. Since colon cancer is known to be a particularly deadly type of cancer, this is excellent news for those concerned with prevention. 5. Diets high in magnesium may help strengthen your bones. Magnesium, like calcium and other essential minerals, plays a role in bone formation and strength. According to one study, osteoporosis, a bone disease which mainly affects older women and can cause substantial lack of mobility and pain, is more common in those whose diets are low in magnesium. In addition to working hand in hand with vitamin D to promote bone health, magnesium also stimulates the bone-building hormone calcitonin, while suppressing parathyroid, which causes bone to break down. This is why decreased bone strength and fractures are signs of magnesium deficiency.